We are looking for a housekeeper to join the Lake Waubesa Bible Camp Team. Your job will be to provide cleanliness and order to our facilities providing the environment for a positive stay for our guests. This position’s schedule is flexible, allowing you to work around your needs. 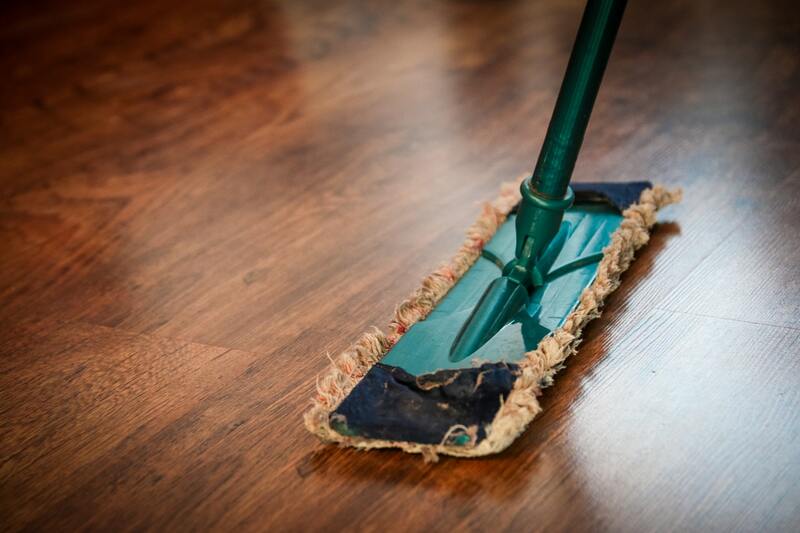 If you have a passion for cleanliness, team-work, and excellence, this position is for you! For more information or to apply, contact Ron Kregness at info@lwbc.com or 608-838-3335.